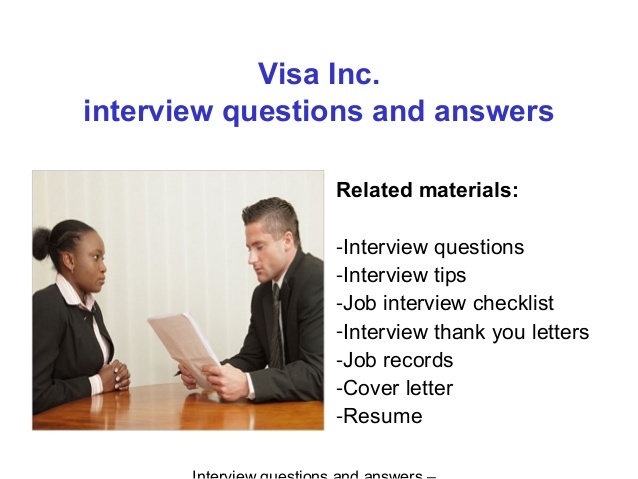 Read 50 Sample Visa Interview Questions about you which you have to answer during your F1 Visa Round. after reviewing below questions you can easily prepare for your Interview. Which Unis did U apply to? Show me Ur GRE(GRADUATE RECORD EXAMINATIONS) scorecard. What does Ur father do? How many brothers and sisters do U have? What is Ur father’s Income? What will U do after completing MS? Do U have any relatives in USA? Why haven’t U got any scholarship? Did U got any Scholarships? Show Ur Pass Books/Bank statements. Have U got any Loans? Parents retired? Then how will they pay? What is Ur Undergraduate GPA/Percentage? Where did Ur brother/parents complete their studies? Tell me how can U prove that U are going to come back? Have U ever been to US? Why are U leaving Ur current job? U have so…brothers and sisters so Ur fathers saving are for all, Then how will he/ U finance? What will U do after coming back to Home? Do U know anyone (in USA) / in Ur Uni? Where do Ur parents live (If they live in USA)? Will U come back to home during summers? What will U do if Ur Visa is rejected? Why do U wish to study in the US and not in India? If U have changed field of specialization, (for ex. If U are BE Mechanical and opting for MS in computer science) then what brought about the change? What do U plan to study at the Uni? What steps have U taken to ensure that U will be able to perform well in the new field U wish to change to? How many Unis did U apply for? What are Ur plans after graduation? Why did U select this particular Uni? Where do U plan to be in 5 years from now? What does success mean to U? How did U prepare for this interview? Thanks for above useful questions. Above questions will surely helpful for students going to study abroad visa.